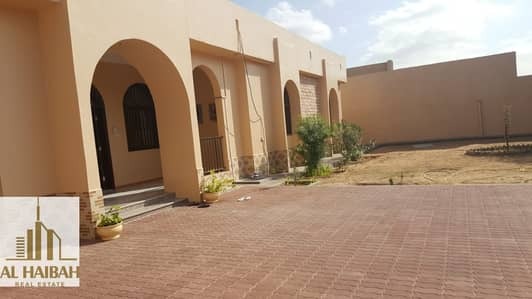 Looking to rent a villa in Sharjah instead? Sharjah may be the third largest emirate of United Arab Emirates (UAE), right behind Dubai and Abu Dhabi, but that does not mean that it lags behind anyone in terms of the allure this city has to offer. Sharjah is a city characterized by an awe-inspiring coastline, beautiful beaches, celebrated heritage, exquisite mosques, and lively neighbourhoods. The properties in Sharjah offer ideal residential locations to soak yourself in. Since the remarkable development of the real estate sector of this city, the demand for residences in Sharjah has gone through the roof. 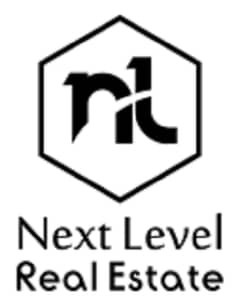 Another reason for this popularity is the nominal nature of the real estate market that is uncommon in its neighbouring cities. From sports enthusiasts to government personnel, anyone can enjoy a comfortable and satisfying life in the celebrated city of Sharjah. 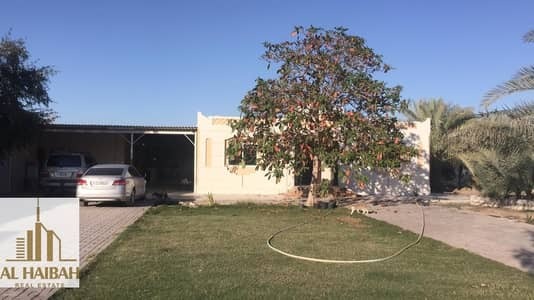 Let’s get a hint of the splendour of this place by exploring the Sharjah villas for sale. The economical residences in Sharjah have been established to facilitate the community with premium spaces. 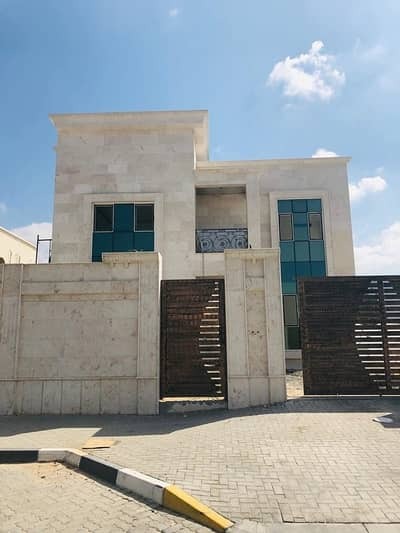 These villas for sale in Sharjah come with creative designs, smart constructions, spacious living rooms and bedrooms and very comfortable kitchens and bathrooms. 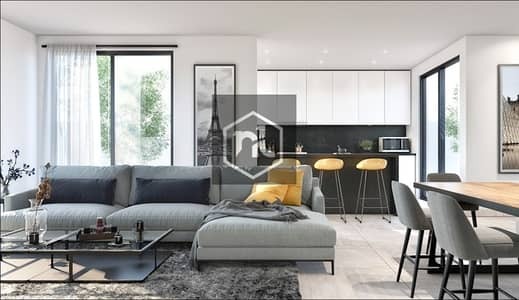 These high ceiling units also have very large windows that incorporate maximum natural sunlight and provide captivating views of the attached private gardens. With such palatial spaces, one is free to be creative with their decorative needs. Large villas with the size of more than 32,000 square feet can accommodate even the largest of families. 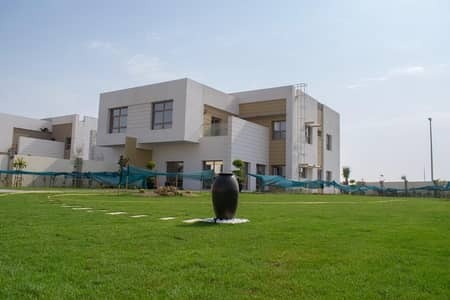 The terraces serve as a mini-recreational spot to have a fun time with your family and friends. 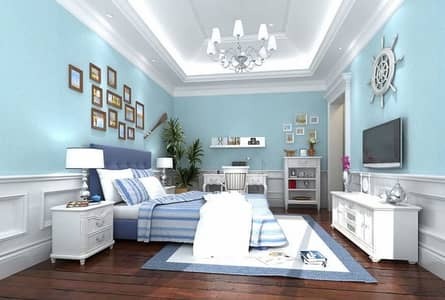 In terms of the number of bedrooms, one can opt for either 2, 3, 4, 5 or 6-bedroom villas for sale in Sharjah. A number of communities in Sharjah are considered to be some of the best residential locations in the entire country. In terms of the number of villas for sale, Al Tai, Al Suyoh and the Sharjah Waterfront City outnumber other areas. 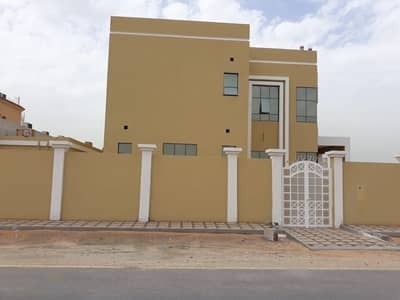 It would be helpful to search a property in Al Tai as this residential area has more villas available for sale than any other community in the city. Al Tai is one of the biggest residential projects in Sharjah that offers modern accommodations and a luxurious lifestyle. Surrounded by lush green spaces and top-notch recreational sites, the community is nothing short of a constructional marvel. 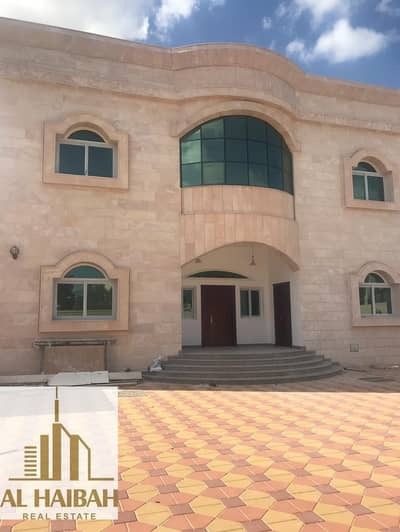 Flagship locations like the Sharjah Airport, the Mirdiff City Center, Grand Mosque, the Dubai International Airport, American University, Sharjah Expo 2020, Tilal Mall, and the GEMS International School are within the vicinity of this vibrant community. Thus, all the facilities can be availed at your doorstep. 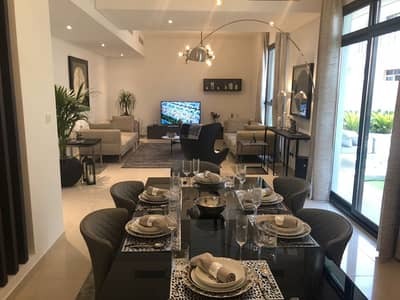 Coupled with lush gardens, parks, hotels and restaurants, this community offers a modern and luxurious residential experience at a wide price range. 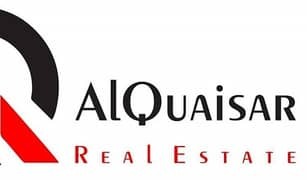 Al Suyoh offers high-class facilities in the form of shopping centres, swimming pools, cafeterias, BBQ areas, mosques, medical clinics, schools, pet areas, playgrounds and other places of service. A 13-acre park in the vicinity has ample, lush greenery and walking, jogging and biking tracks that attract fitness enthusiasts in high numbers. A well-established family-centric community that is absolutely adored by its residents, Al Suyoh provides a comfortable living also because it ensures easy commute to other areas as traffic is managed efficiently. It is a community where living, working, recreation, culture and shopping will all be very convenient. Sharjah Waterfront City is an elite residential community which has been built along the beach. This nature-inspired mini-city operates on a total of eight islands with water canals. It is the only neighbourhood in the city facing the beach which makes it such a hot location that everyone wishes they could live here. One will also find the latest technological innovations that ensure that water is automatically moved within the canals; this guarantees cleanliness. Having a home by the beach is an experience like no other. Sharjah provides a nice visual change from the hub of skyscrapers in Dubai by producing and maintaining elegant and modest architectures in the city. 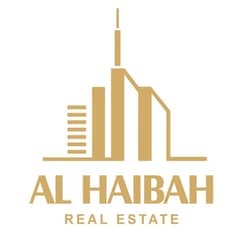 The aim of this city is to focus more on providing convenient, affordable living and rather than constructing ultramodern constructions like mega-supermalls and seven-star hotels that one can easily find all over Dubai. 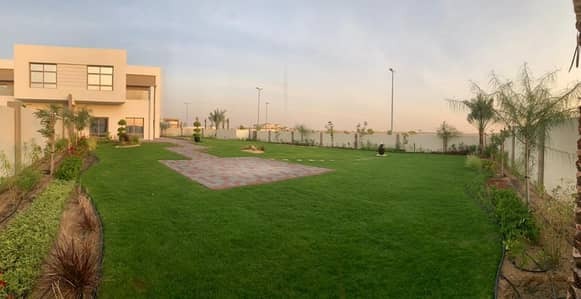 It is a place best suited for middle-class families as there is no shortage of recreational, educational, commercial, and medical facilities in the city. You can even start your own business here with ease owing to the massive free zones established in the city. With a neighbourhood such as this, you are likely to enjoy your life here. 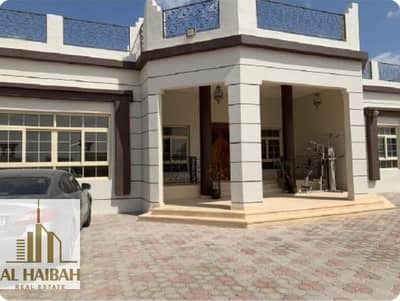 The economical price range for the villas in Sharjah starts from a modest AED 225,000, touching upon AED 22,499,000 for larger villas. 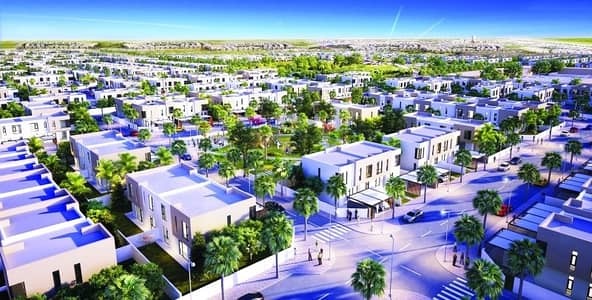 You can buy 2-bedroom villas by paying AED 889,000 to AED 2,200,000. 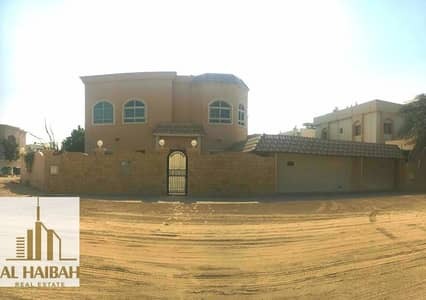 The 3-bedroom villas in Sharjah can be availed at AED 580,000 to AED 5,500,000. 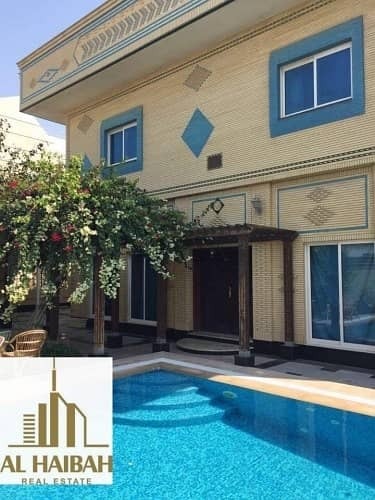 You can also opt for 4-bedroom villas by mustering up anywhere between AED 600,000 and AED 7,000,000. The 5-bedroom villas are up for grabs between the range of AED 900,000 to AED 14,950,000. 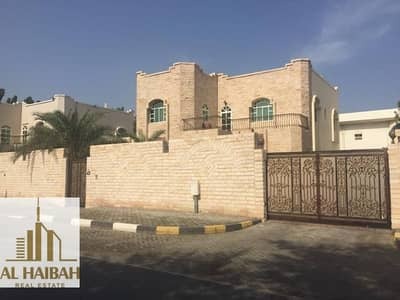 Moreover, the 6-bedroom villas for sale in Sharjah are available in the range of AED 720,000 to AED 7,500,000. 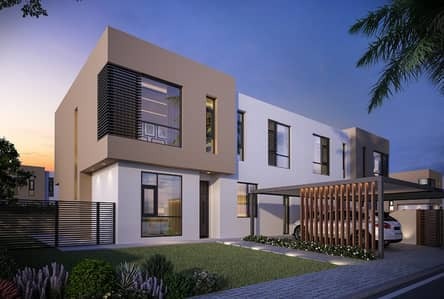 The 3-bedroom villas in Al Tai are available between the range of AED 898,999 to AED 1,500,000. 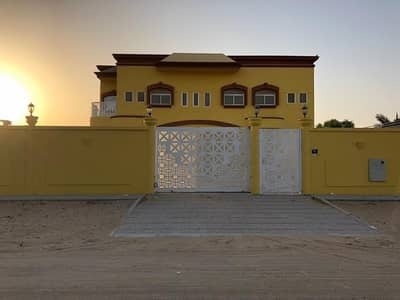 You also have the option to choose 4-bedroom villas in Al Tai for which you would have to pay anywhere between AED 1,099,000 to AED 2,600,000. 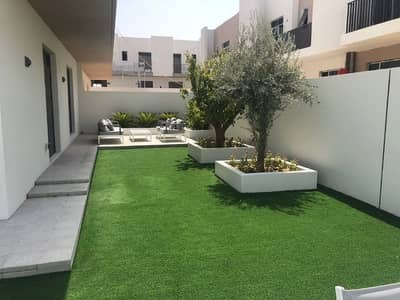 For those looking to settle in Al Suyoh, one can buy 3-bedroom villas by paying anywhere between AED 890,000 to AED 1,519,000 while the 4-bedroom villas in Al Suyoh can be bought in the range of AED 1,099,000 to AED 1,999,000. By settling in a vibrant and affluent city like Sharjah, one can spend a very comfortable life. With major ongoing developments in the area, investing here will be a very wise decision. 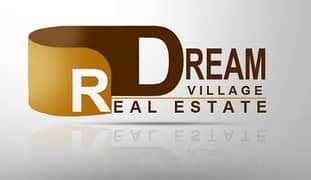 I am looking for Villas for sale in Sharjah, UAE. Please let me know about any suitable properties you have. Thank you.